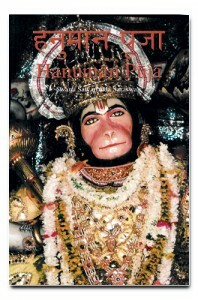 Hanuman Puja Book, available as Book or App. Listen to or download the Free Hanuman Puja Audio Podcast to go along with Hanuman Puja or listen to the Free Sundar Kanda Audio Podcast. 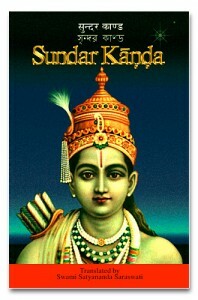 Also see the Sundar Kanda book, app, free classes or free audio recording.